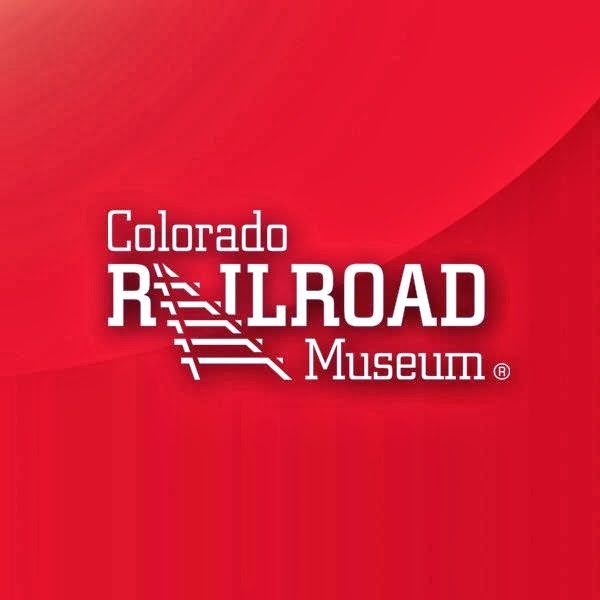 Just a quick reminder today that admission is free today at the Colorado Railroad Museum. For those who need the extra nudge, the savings would pay for gas for at least the Denver region. If you carpooled, it might even cover your lunch! Goose rides around the loop, if available, will still require the purchase of a ticket.